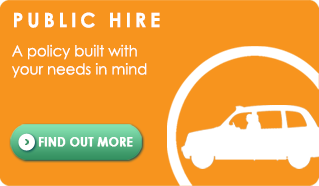 Taxi Choice is a taxi insurance broker that has been providing policies for nearly 25 years. 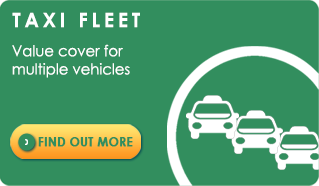 We offer competitive insurance rates and knowledge for the whole spectrum of taxis, black cabs, mini-buses, MPV’s and chauffeur-driven limousines. 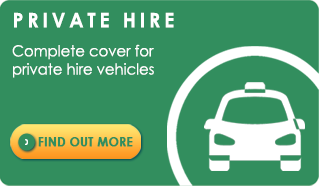 This includes cover for single private and public hire vehicles and taxi fleets, as well as optional extras such as; liability cover, breakdown cover and income protection. 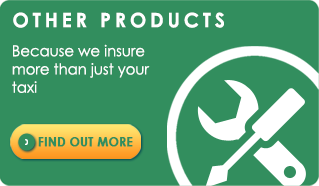 Whatever your taxi insurance requirements, why not let our team shop the market for a great deal on your behalf? 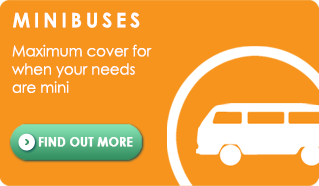 This will save you time and ensure that you have the right cover for your needs. 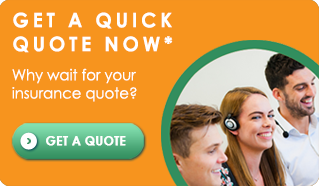 For more information call 0333 200 0089 or click here to fill in our simple online enquiry form and we’ll be in touch at a time that is convenient for you.